Adwords mistakes can cause you a lot of money. While PPC and adwords in particular is a great way to boost your online presence and make money, if you are not careful you may end up wasting your budget without getting any results. In this post you will learn the 10 most common mistakes advertisers make with adwords and how to avoid them. Before getting into how to make better use of your PPC budget, it’s important to understand a very simple concept behind adwords. Adwords is a sales channel. This implies that the primary reason you use adwords is to sell your products and services and make profit. If this is not the case i.e. adwords doesn’t generate profit for your business, then you either use adwords the wrong way and this has to change or you should stop using adwords and save your money. I am Google Adwords Certified professional and our agency is a Certified Google Adwords Partner. On a daily basis we have to manage a number of adwords campaigns, some with really big budgets, and our primary goal is to safeguard that our clients are not loosing their money and then to ensure that they make a profit from their campaigns. I have talked many times about the importance of PPC for small business growth but at the end of the day it all comes down to a simple fact. If you cannot make your adwords campaigns profitable then you should concentrate on other digital marketing tools and leave behind PPC. To avoid having to make this decision, let’s examine below the top 10 adwords mistakes that many adwords beginners do and how to bypass them. When you create an ad group and add keywords, you do it based on what you believe it will trigger your ads. In reality though what actually triggers your ad, the actual search queries that people type in Google search, may be different from what you expect and in many cases unrelated to your business. As a result of the above, your ads will show up for the ‘wrong’ queries and you will be paying money for clicks that don’t convert. This is where negative keywords come into play. With negative keywords you can select for which search queries you want your ads NOT to show. This is particularly useful and can really protect your budget from being wasted on keywords and traffic that is not ready to buy your products or sign up for your services. 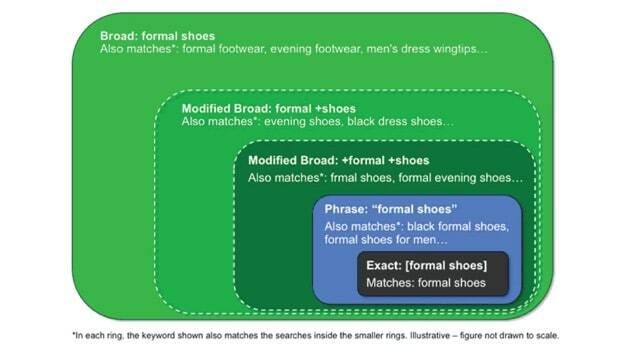 Make correct use of keyword match types. When you add an exact match keyword this means your ads will not show for that keyword but they may show for similar. If you want to get rid of queries that are more general for the keyword, use broad match. For example, if you add this as a negative keyword [seo packages] your ads will not show for ‘seo packages’ but if you want your ads not to show for ‘seo’ related words, add the negative as ‘seo’ (broad match). Review on a weekly basis the search queries that triggered your ads to show and enrich your negatives list. If for a campaign you believe that you need to add a lot of negative keywords, then you many need to reconsider your campaign setup and ad group. Before setting up your campaigns, you should think about the structure of your ad groups. A best practice is to make your ad groups as specific as possible. This will allow you to have more targeted ads and as a result, it will increase your ad rank and lower your cpc costs. For example, if you selling engagement rings, instead of having a general ad group ‘engagement rings’’ you can split your ad groups into several groups (‘Round Cut engagement rings’, ‘Princess cut rings’, ‘Diamond engagement rings’ etc) each targeting a specific set of keywords and having more targeted ads. By default all the keywords you select for an ad group are set to broad match but this is not always the best type even if you use negative keywords to control the traffic that you get. You need to make sure that you understand match types and how they can help you get more targeted traffic. One of my favourite types is broad match modifier. With broad match modifier you can specifically select which keywords to be part of your search query by immediately excluding searches that may not be relevant. Imagine that you have an ad group for ‘blue sapphire engagement rings’. For this ad group you only want to get searches that include the words ‘engagement, rings, blue’. In other words, you don’t want to see queries that are too general i.e. ‘engagement rings’ or unrelated ‘yellow sapphire engagement rings’. One of the ways to do this is to include unrelated keywords as negatives, but this is far from being a good practice since you cannot possibly cover all possibilities with negative keywords. A better and more efficient way is to use broad match modifier like this: ‘+blue +engagement +rings’. This combination of words with the + in front, will ensure that the searches you get will have the words ‘blue, engagement, rings’ in the term (in any order). It’s a simple and quick way to control with great accuracy when your ads will show up. Don’t forget that you have more chances of making a conversion if your ads show up for specific (even very specific) long tail keywords, rather than general keywords. Not all keywords perform the same, that’s a fact. 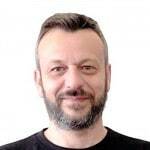 When you run an adwords campaign for a number of weeks and have some conversions you can run a couple of reports and easily find out which keywords have generated these conversions. These keywords are possibly your winners. I added the word ‘possibly’ because to be sure you need to monitor the results for a longer period of time so that you are certain that some keywords consistently generate more conversions than others. Once you identify these keywords the next step is to raise your bids for those keywords and lower your bids for other less performing keywords. This will have a positive impact on your profits and conversions. A mistake many people do, is not to do this kind of segmentation but they keep bidding equally on all keywords. Obviously this means less conversions (that what you could possible have) and higher conversion costs. 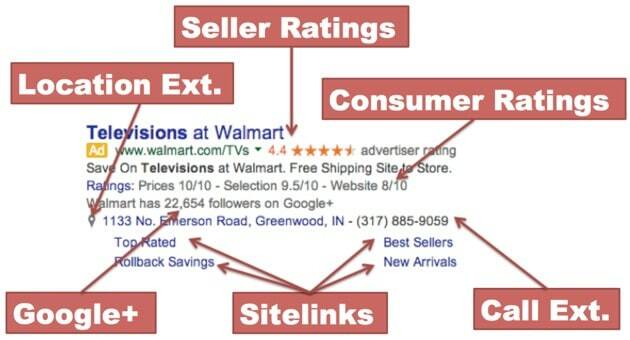 This is adwords 101 but still a common mistake. The page users will visit once they click on your ads should be relevant to the products or services advertised in the ads. In many cases this is not the home page of your website or even the category page but the specific page that gives more information to support the ad. For example, let’s say that you are selling online-courses related to Adwords and you have a course for ‘Dynamic Search Ads’. 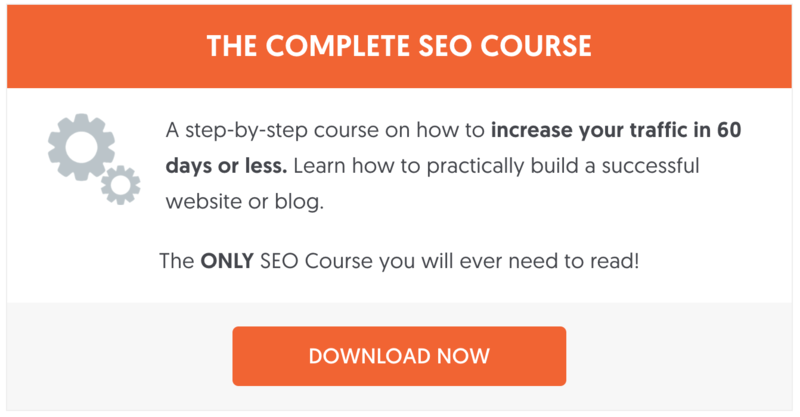 When people click on the ad for dynamic search ads they should go directly to the page that has more information about that course and not to your home page or to a page that has similar courses. Many people follow this practice thinking that if the searcher sees other related products they may be interested in those too, but this is a wrong assumption. If your adwords setup is correct people clicking on the ‘Dynamic Search Ads’ ad want to see only one thing and if you don’t give them that immediately after they click, you just paid for another non-converting click. I know that it was a common practice 2-3 years ago not to target mobile users with adwords, at least a lot of people did that. The idea was that people on mobile are not ready to convert. Today, this is far from the truth. The mobile is now one of the most powerful selling tools and it is a mistake not to target mobile users in your ads or lowering the mobile bid too much. In the multi-screen World we are living the conversion process starts from mobile and either completes on mobile or finishes in tablet or desktop. If your website is mobile friendly then make sure that you target users on mobile. The cost is lower than the desktop, the click through rate is usually higher because of the nature of mobile ads and conversion rates are comparable. It’s a big mistake not to consider ad scheduling and keep your ads running all the time, day and night, 24/7. It is normal that during Weekends people want to relax and spend more quality time with their family and friends than looking things to buy online. It’s also normal that you don’t want to show your local store ads in the early morning hours but only during the hours your are open. There are many more situations where you want to control the times your ads are shown and if you are not taking advantage of this feature you are just wasting budget. Study your reports and find out the times/days that you get most clicks/conversions and spend your money on those. 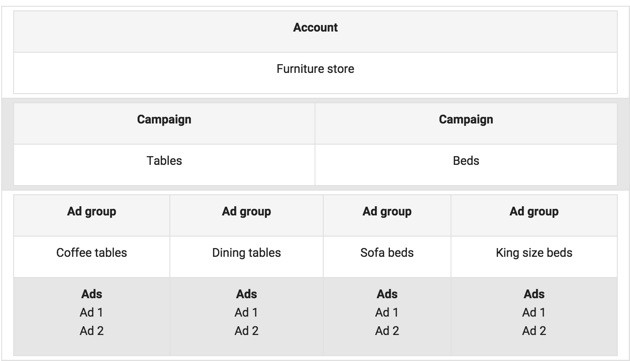 Adwords has a very flexible ads scheduling system that allows you to define dates and times in details so take advantage of this feature when optimising your PPC campaigns. Not tracking conversions is like driving in the dark with no lights. You simply cannot optimise an adwords campaign based only on CPC (cost per click) and CTR (click through rate), you need to know exactly how many people that came from paid search, performed a converting action. A converting action is not necessarily a sale, it can be a signup, a visit to a key page, people that add items to the cart and other actions that you consider important for your business. The main reason that people don’t make use of conversion tracking is that it involves a bit of technical work (you need to add a piece of code given by adwords to your website). Still, this is not an excuse since you can hire a developer for a very low fee to do this for you. When setting up conversions, don’t always focus on the end result but consider the actions that are part of your selling funnel. For example if you are selling expensive jewellery, don’t only add ‘sales’ as a conversion but add also ‘add to carts’. This will help you understand what your paid search visitors are doing and also it will give valuable information to adwords for getting you more targeted traffic. In addition, where possible make the extra effort to pass the conversion value to adwords (especially if you are selling products). Knowing the conversion value will help you estimate your profits / losses from the campaigns. 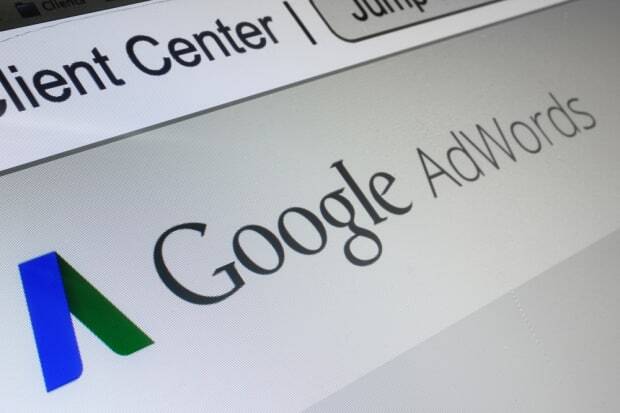 Ad extensions is a very useful feature of adwords. To begin with, it helps you as an advertiser to make your ads more compelling, it helps the user get more information about your products or services before they click the ad and it is part of the ad rank calculation, meaning that ad extensions can help your ads to show up higher in the results. There are many extensions to configure for your campaigns or specific ad groups and it’s a mistake not to ALL the extensions available for your campaigns. Despite the efforts made by Google to convince people that adwords is an automated tool that everyone can use with ease, this is not exactly the case. Adwords is a great tool with many features that can be automated but since it involves spending money, the only way to achieve a higher ROI from every dollar you spend on adwords is to monitor your campaigns on a daily basis. Things like running A/B tests, trying new campaign formats, optimising ads, reviewing negative keywords, performing competition analysis are only a few of the things in the task list of an adwords professional. A mistake that many people do is create their campaigns, set their budgets and run them wishing that they will make conversions. Unfortunately this is not a ‘set it and forget it’ thing, ppc management is a continuous process that needs knowledge, experience and time to do it successfully. Proper ppc optimisation on the other hand, can get you customers, generate profit and help you grow your business in an efficient way, better than any other marketing tool. What do you think are the biggest mistakes most people do with adwords?